Car upkeep is quite expensive and sometimes a hassle! But at Shannon Family Automotive, we streamline the process. Our Folsom Toyota service center is prepared to offer you complete customer satisfaction, a job completed correctly and on-time, and affordable pricing. If you are looking to replace your power steering pump, fix a leak, or replace a hose, contact us today! 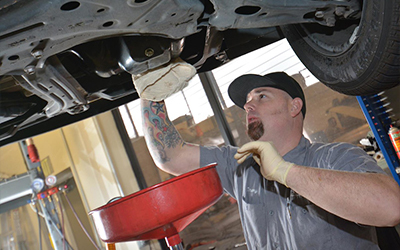 If your vehicle just needs a simple fix, we will be happy to relay the results of our findings. We are not your ‘average’ repair shop looking to nickle and dime you for jobs that don’t even need to be completed. Let us look over your vehicles today for your family’s safety and peace of mind.